Licensed, bonded and insured in every town and village in Nassau and Suffolk Counties, Terry Gallagher Plumbing Inc. has been servicing satisfied residential, industrial and commercial customers for over 40 years. 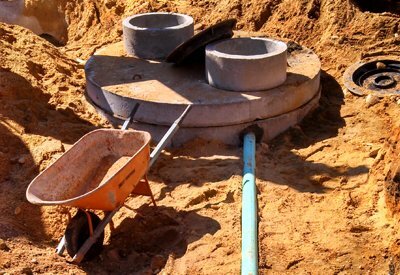 Our services range from general plumbing to large specialized projects including water mains, fire lines, septic and videoscope. Terry Gallagher Plumbing Inc. is dedicated to providing our clients with professional, prompt and friendly service at competitive prices. Our knowledge exceeds the competition and our track record proves it. If you want the job done right the first time, we are here for you!